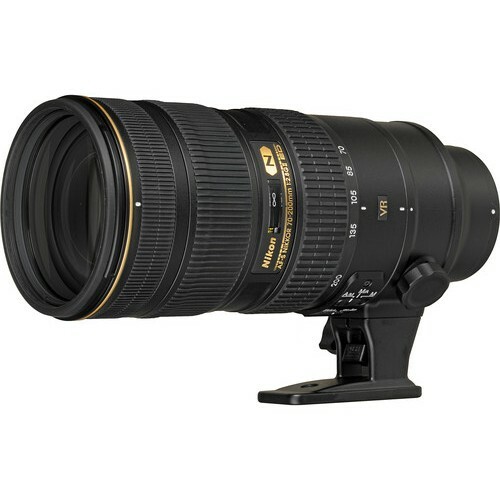 The AF-S NIKKOR 70-200mm f/2.8G ED VR II is a medium zoom tele lens which retails at a price of $2400. 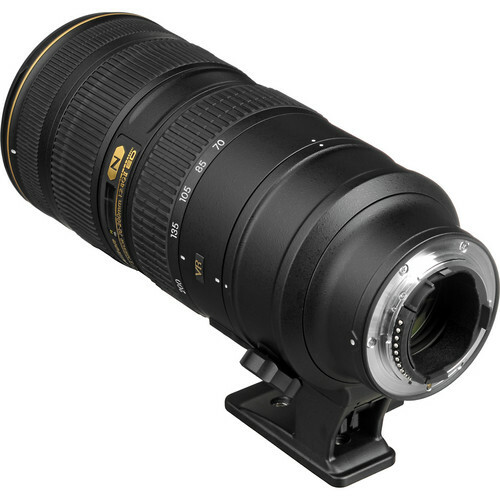 It has a bright constant f/2.8 aperture throughout its focal length range which offers excellent exposure in ay lighting conditions and wonderful bokeh. At the smaller end it can stop down all the way to f/22. 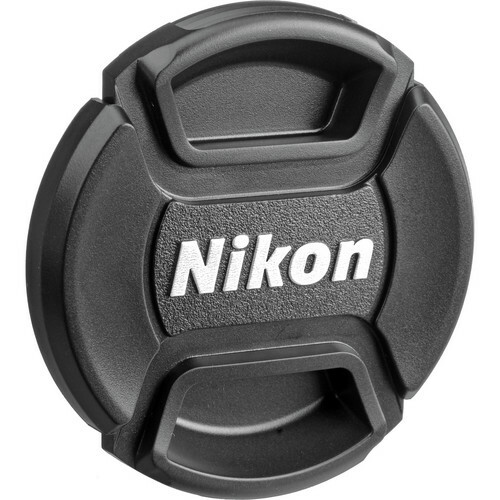 Nikon’s VR II image stabilization allows a photographer to shoot using four stops slower shutter speed than possible with a lens with no optical stabilization. The presence of Nano crystal coated surface means it flares and ghosts are suppressed in the final images. 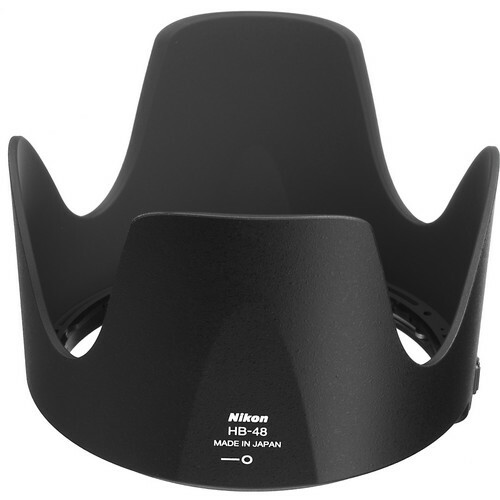 Silent Wave Motor (SWM) technology reduces the noise of the lens auto-focusing. 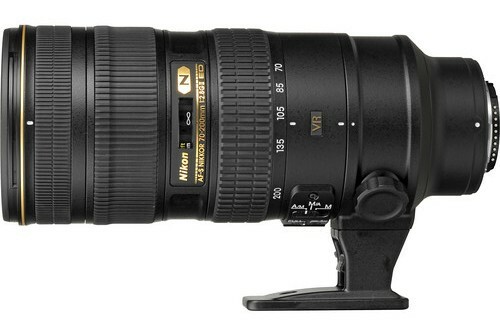 IF (Internal Focusing) means the lens length is never going to extend when turning the focusing ring. There are a total of 7 ED (Extra-low dispersion) glass elements which eliminates any color fringing for all practical purposes and increases the contrast in the final images. 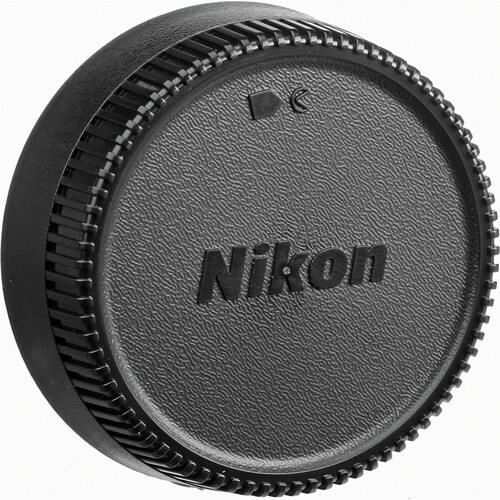 There are a total of 9 diaphragm blades which creates beautiful bokeh when used at f/4 and 70mm. 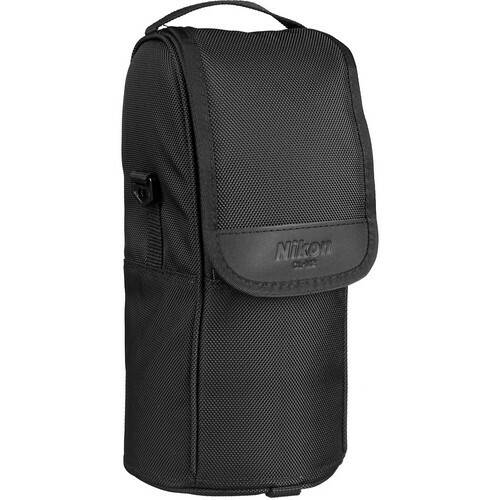 This lens has most of the technological advancements that Nikon has made recently, a fact that is corroborated by the presence of no less than 21 lens elements arranged in 16 groups. Diameter x length(extension from lens mount) Approximately 87 x 205.5 mm/3.4 x 8.1 in. Weight Approximately 1,540 g/3.4 lb.